I was introduced to essential oils a few years back by a friend who recommended them to me after I was experiencing some sleepless nights. When the idea of a natural remedy came to light, I jumped at the idea and immediately dove into research mode to learn everything I could about this ancient form of healing. 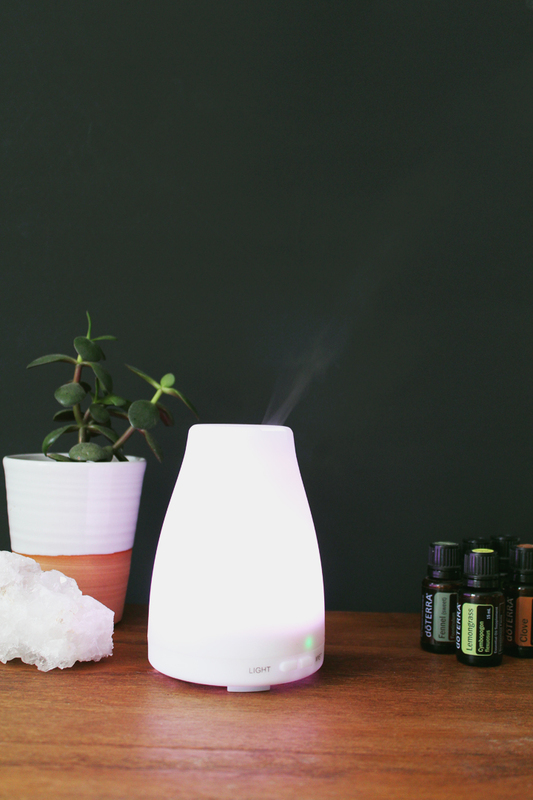 I got my hands on a diffuser, bought a few oils, and slowly figured out what helped me rest and relax. My collection and knowledge of essential oils has grown and now I don't think a day goes by that I don't turn on my diffuser and benefit from aromatherapy. Have you heard of essential oils? Probably. The rapid growth in popularity over the past few years has much to do with this natural medicines lack of side effects. Full of powerful antioxidants, essential oils are created by extracting liquids from different parts of the plant - including the seeds, bark, leaves, steams, roots, flowers, and fruit - and have been used for centuries in various cultures for holistic health care. 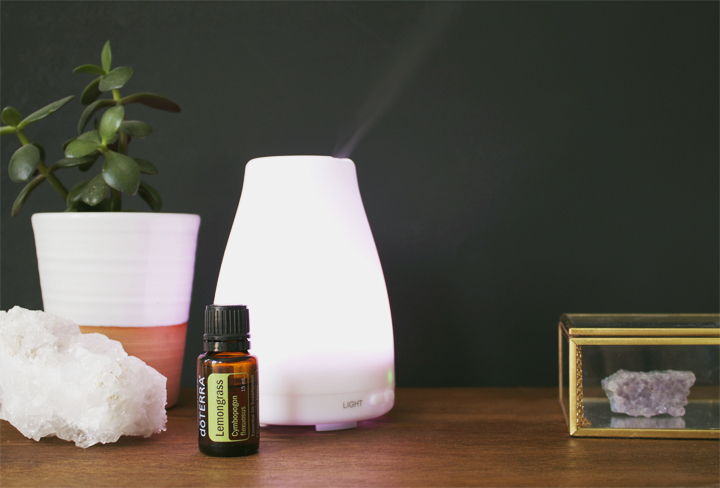 Essential oils embody the immune-strengthening properties of each plant and are so highly concentrated and potent that a single drop can be equal to multiple teaspoons of the dried herd (example - one drop of peppermint oil equals 25 cups of peppermint tea!) 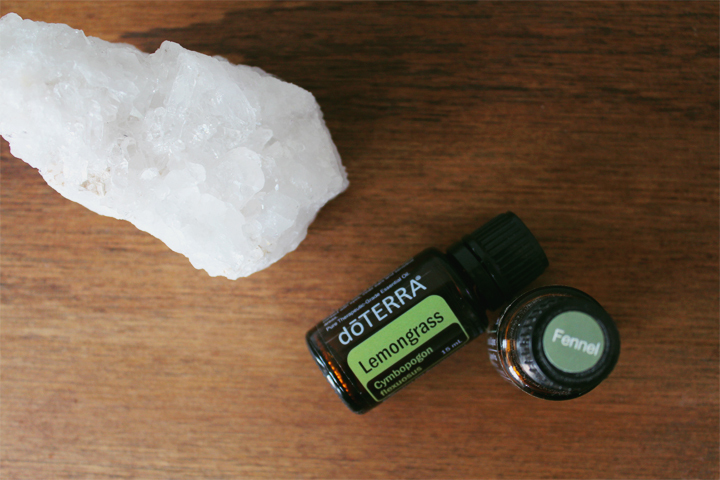 Along with aromatherapy, oils can also be ingested and used topically*. 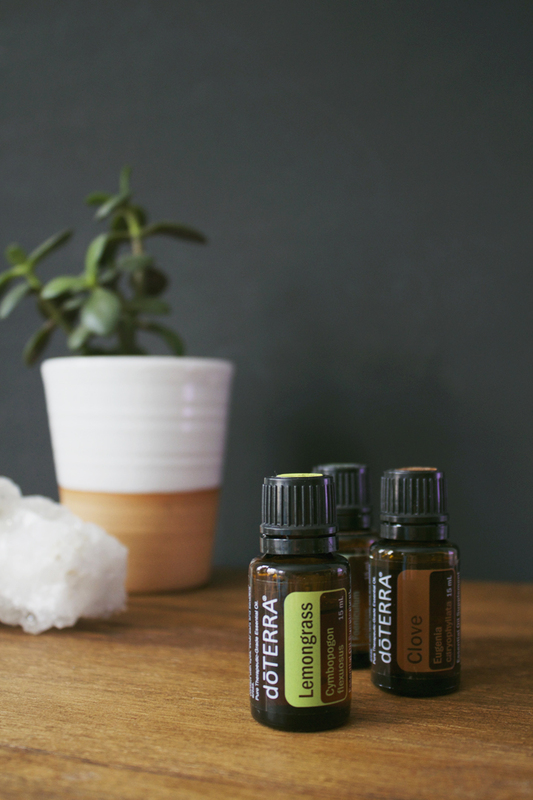 So next time your feeling restless, have a headache, low on energy, or feeling a bit under the weather - give essential oils a try! *As with anything you put in and on your body for medical reasons, do your research before using essential oils. A great resource is Modern Essentials.